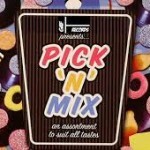 New Pick n Mix Treatments! 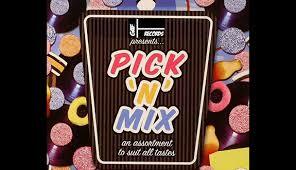 Introducing our new Pick n Mix Treatment Selection! We’ve taken a selection of our most popular treatments and are making them available to you in packages of 2 and 3. 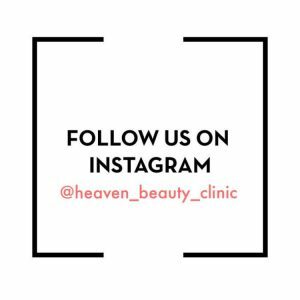 Book any Two Treatments for €50, or Three for €75! You can book online any time, 24/7, just click through the Book Online page and pick the salon nearest you. ← Saturday Specials at Heaven!